One of the many ways Buffalo Field Campaign (BFC) works to protect America’s last wild bison is through education and outreach efforts. 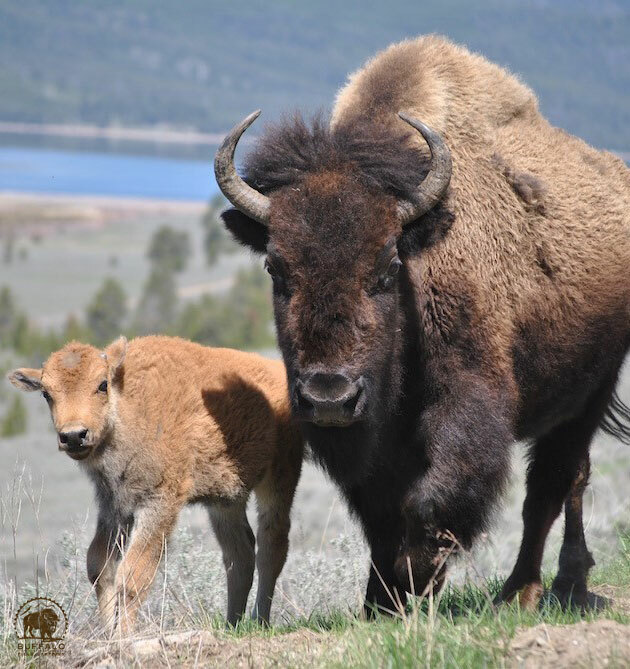 During the summer months when the buffalo are generally safe inside the boundaries of Yellowstone, BFC focuses its efforts on educating the public about the struggles and needs of the Yellowstone Bison. During this time BFC needs dedicated individuals to come assist in our tabling efforts. Summer volunteers must be comfortable speaking with visitors to Yellowstone in a polite and professional manner. All volunteers will be educated on the issues, and will be paired with an experienced BFC volunteer, to help them express the information to table visitors. Due to the amount of training it takes to make volunteers effective at the table we require a minimum commitment of two weeks with additional time being preferred. 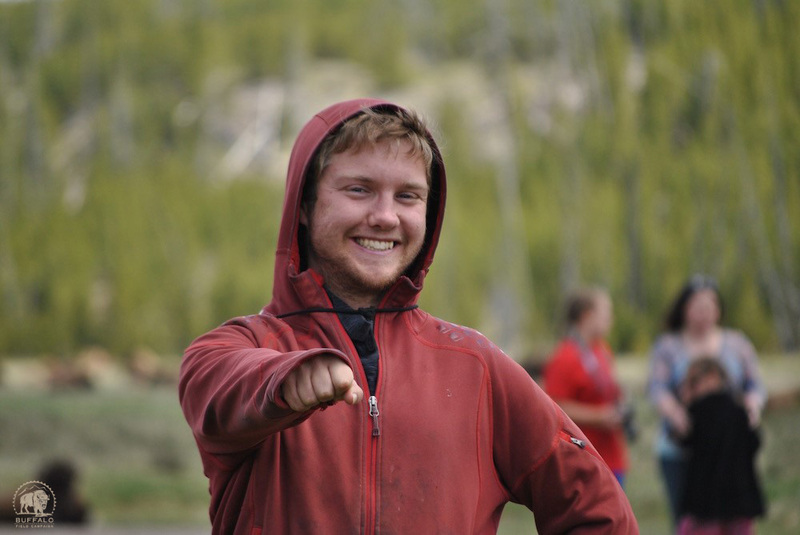 Volunteering during the summer is a great way to experience Yellowstone. Housing and meals are provided in exchange for volunteer work. 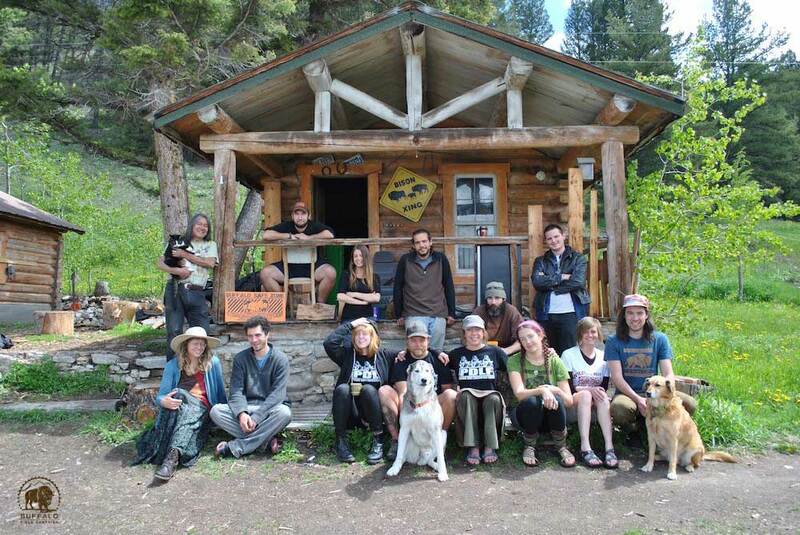 During the months of June and July volunteers will camp and run an educational table in Yellowstone with a schedule of 5 days on and 2 days off per week. Tabling shifts are 4 hours, leaving time to explore the park and experience buffalo and other wildlife. Days off are spent at BFC headquarters on the shores of beautiful Hebgen Lake, with lots of swimming and hiking opportunities. During August tabling crews will be based at BFC headquarters and travel into the park each day. Our main cabin is equipped with comfortable bunks and a fully equipped kitchen. All chores such as cooking and cleaning are shared equally amongst the volunteers and the summer coordinator.